Jamaican vocal harmony group Tetrack is one of many outfits and artists that never really reached the success they rightfully deserved back in the days. At the time competition was fierce and many labels lacked financial funds for marketing. Gladly several albums that were overlooked at the time of release have been reissued at one time or another. 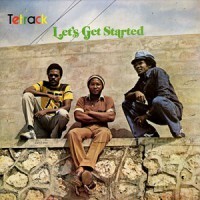 And now France’s Only Roots has the done right thing by releasing Tetrack’s debut album Let’s Get Started, a set produced by the legendary Augustus Pablo and originally issued in 1980 on the Message label. Tetrack was a trio consisting of childhood friends Dave Harvey, Paul Mangaroo and Carlton Hines, Carlton Hines also being gifted songwriter for other artists, including Gregory Isaacs, John Holt and Dennis Brown. They started singing together in the early 70s and were introduced to Augustus Pablo a few years later. And their album together is superb roots with close harmonizing. Just listen to the beautiful and melancholic Look Within Yourself. 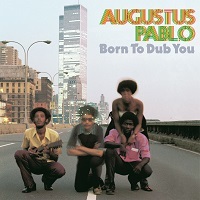 For me dread and ethereal rhythms produced by Augustus Pablo paired with sweet harmonies are a perfect match. And Let’s Get Started is one of the many overlooked and unknown classics in the history of reggae. Reggae powerhouse VP and its vintage imprint 17 North Parade continue their excellent Augustus “Gussie” Clarke reissue program. After the powerful 40 track compilation Gussie Presenting the Right Tracks came a 7” collection titled Gussie Presenting the Right Sevens. Now comes another album with Clarke productions. Born to Dub You collects ten rare and in-demand instrumental cuts from melodica maestro Augustus Pablo. Eight of the ten tracks were recently made available on the aforementioned Gussie Presenting the Right Tracks, but No Entry and Classical Illusion (Micron 7”) are fresh additions. Some of songs on this superb collection might sound odd to an untrained reggae ear, especially the interplay between a screeching and metallic violin and Pablo’s dreamy melodica on Classical Illusion (Dub Vendor 12″), which comes with an extra haunting dub version by Prince Jammy. Augustus Pablo’s melodica snakes in and out of the mix and this set offers the usual dark and meditative ambiance found on many of Pablo’s songs and productions. Please note though that the title of this set might be misleading, since it collects instrumentals rather than dub versions. 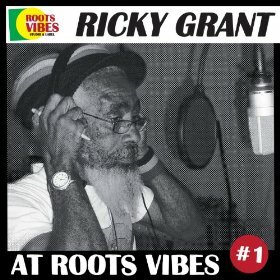 With just a little less than minimal promotion veteran Jamaican singer Ricky Grant last year dropped the ten track showcase album Ricky Grant At Roots Vibes Vol. 1. Ricky Grant is not one of the most prolific Jamaican artists, but has been in the music industry for about five decades. 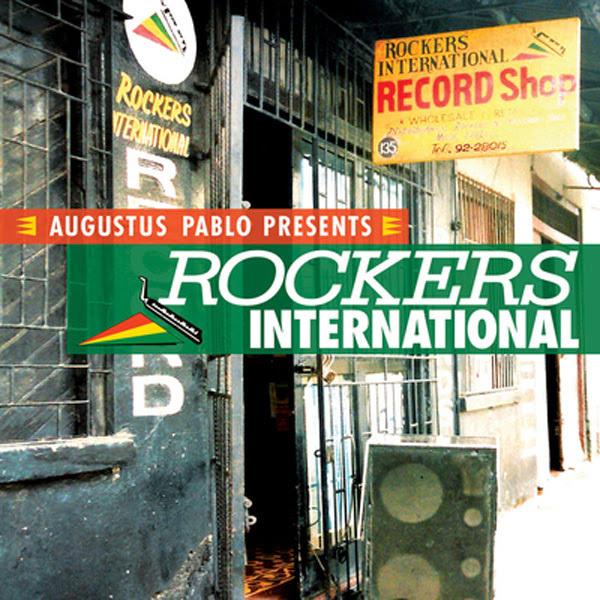 He has worked with The Gaylads and Augustus Pablo, and is nowadays a resident in the U.S. This rocking and stepping ten track album features ten tracks – five vocals and five dubs – produced and recorded by Roots Vibes from France. It’s a vintage and authentic sounding set where Ricky Grant showcases his soft and warm singing style, a style reminiscent of Prince Allah. The dubs are dynamic and contain rather a lot of vocal snippets and studio wizardry, without overusing all the capabilities and possibilities you can get from a modern studio with digital gear. An exciting project that deserves to be heard by a wide audience. Available on CD and digital platforms.